Hello, and welcome to our site. We wanted to share with you a no pressure approach to purchasing a pool or hot tub in the comfort of your home. We provide swimming pool and hot tub quotes as a free service and you will need designs and layouts for your backyard enjoyment. Since 1970 we have provided thousands of free, no obligation swimming pool and hot tub estimates and designs. 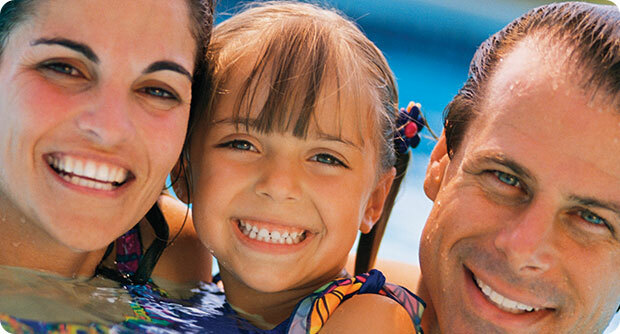 We are pool people and members of the National Pool and Spa Instutute professionals. Connect with pool and hot tub customers by joining our network and see what our customers have to say about the quality and service we provide. Simply fill out the form to the right and we'll be in touch with you asap.